One of the region’s leading collaborative lawyers has welcomed the formation of a single Family Court for England and Wales, replacing the three separate tiers of court that currently deal with family proceedings. “I’m hopeful that in overhauling the previously tiered system, and specifically introducing a 26-week time limit for care proceedings, families going through the system will experience a reduction in delays and a noticeable improvement in efficiency. “As a mediator and collaborative lawyer I also support the idea of alternative dispute resolution. “It is without doubt a positive way for couples going through a separation to try to reduce conflict and achieve a constructive solution. “What does concern me however is the notion of mediation as a compulsory step, as the best results are achieved with couples who work within that process on a voluntary and mutual basis. Reforms to the family justice system came after an independent Family Justice Review in 2011 found vulnerable and damaged children who were meant to be protected were having their “futures undermined”. Excessive delays, with care and supervision cases taking an average of 56 weeks, were among some of the problems identified by the review. 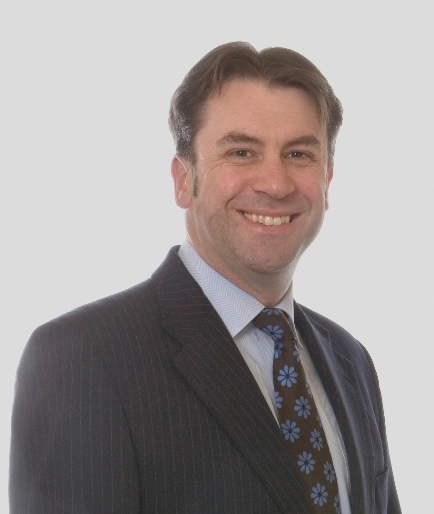 Mark Day is a Partner and Head of the Family Unit at Langleys Solicitors in York and Lincoln. He has specialised only in Family Law and Divorce since qualification in 1995 and has practised in the area for over 16 years. He is a qualified Family Mediator and Collaborative Lawyer. He is the only divorce solicitor in York recommended in both Legal 500 and Chambers and Partners directories.